Tim Chan’s backwards roll to support. Awesome job Tim!! Are you looking to compete in the 2014 CrossFit Open or are you competiting in a local CrossFit competition and want some support? 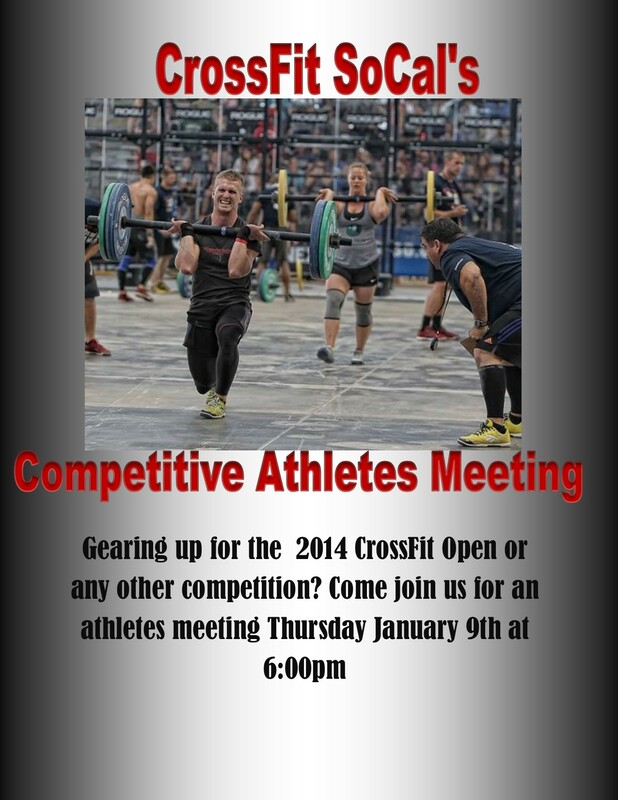 Come to our Competitive Athlete’s meeting this Thursday at 6pm.